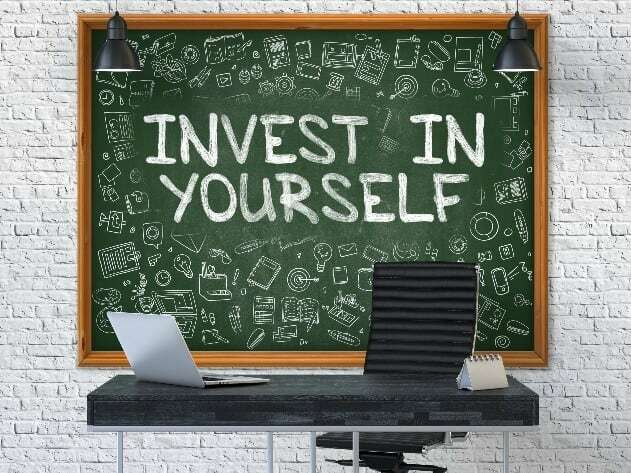 Is your business new to internet marketing and the benefits a strong online presence can have? Do you have a team or individual whom you think could benefit from an SEO Training course? As an established Digital Marketing Agency based in the heart of Gloucestershire we are easily accessible and hold training sessions here in our centrally located Gloucester offices or come to you. 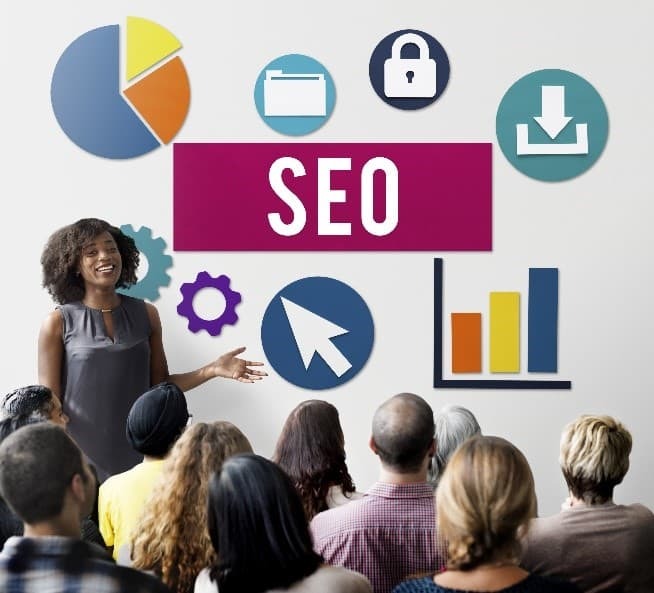 Having run hundreds of successful SEO campaigns both for local businesses here in Gloucester and those further afield as well as dozens of Gloucester SEO Training courses throughout the years, we can bring a wealth of knowledge and experience to any business looking to advance its online visibility. No matter how much experience you or your team already have within this field, we will address your business and its online goals and prepare a tailor-made strategy to ensure they are achieved. 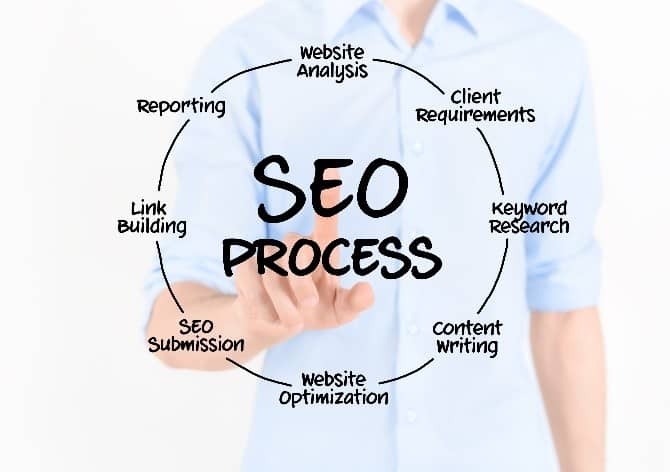 Our SEO Training is based around your businesses requirements and knowledge, and therefore can run as long you require. Our courses are designed to help up to 3 people at any one time and traditionally take 1 working day to complete. A follow up half day refresher course is usually taken 1 month later to ensure both work assigned is being completed effectively and to brush up on any information discussed previously. Our courses concentrate on the following areas and a brief overview underneath each one to show areas covered. The courses can cover all the individual areas listed above or concentrate solely on specific aspects. For a free consultation on your businesses requirements please call us on the number below or fill in our enquiry form at the top of this page. We look forward to hearing from you soon.